Are you a My Coke Rewards member? 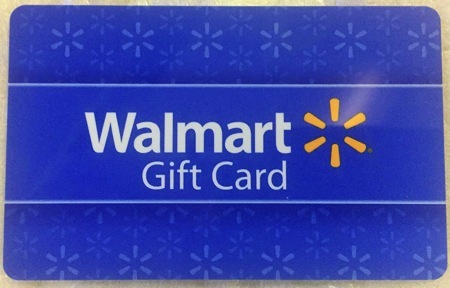 You can score a free $3 Walmart gift card! Log-in to your My Coke Rewards account and enter six My Coke Rewards codes to score a free $3 Walmart gift card! Just scroll down and click on “Stock up on Coke with Walmart”. If you’re planning to eat at Taco Bell, don’t miss this offer for a free Mountain Dew Baja Blast Zero Sugar drink! 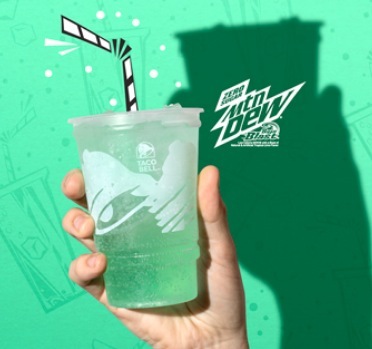 Taco Bell is offering a free small Mountain Dew Baja Blast Zero Sugar Drink when you make any purchase online or through the mobile app! No promo code needed. 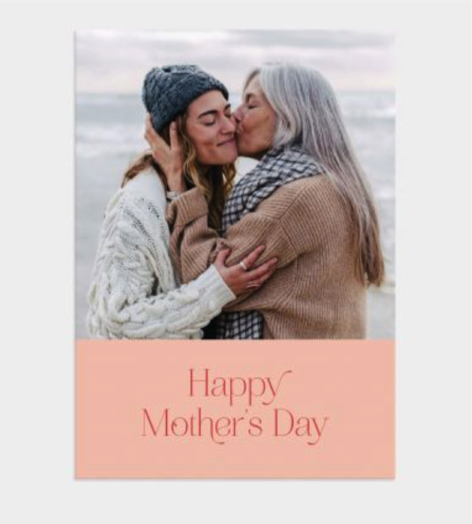 Valid through May 11, 2019. 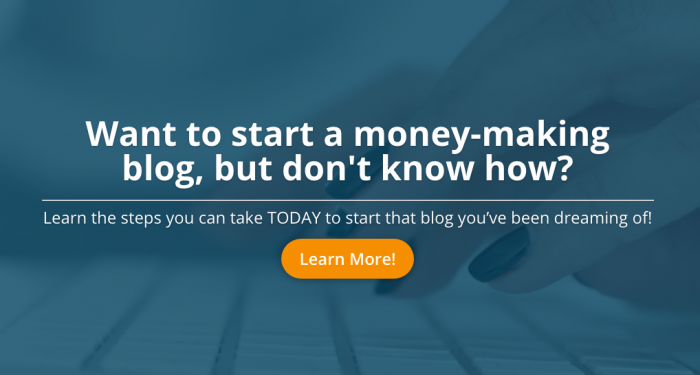 3 Steps to Start That Blog You’ve Been Dreaming Of! Have you been dreaming of starting a blog? As a blogger, I remember what it was like trying to get my blog started without the help of someone who knew the ropes — the wasted time and frustration trying to figure it all out by myself. 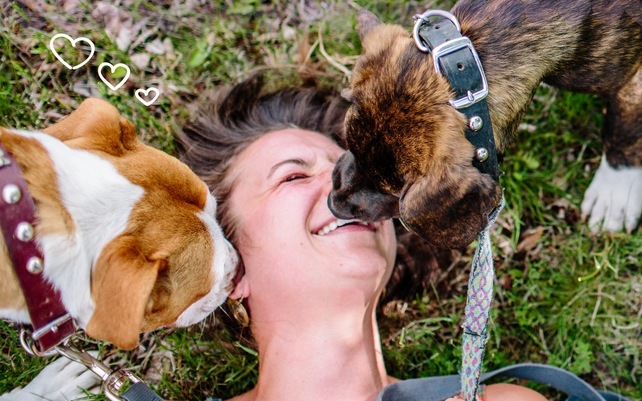 I don’t want your frustrations and fears to keep you from starting that blog you’ve always dreamed of! And that’s why I’ve decided to offer FREE lifetime access to my one-hour introductory blogging class 3 Steps to Start That Blog You’ve Been Dreaming Of! Need some help decluttering? Sign up for this FREE challenge! Is there a room, space, closet, or drawer that you avoid at all costs? You know the one…that’s always on your to-do list to finally declutter, purge, and tackle? 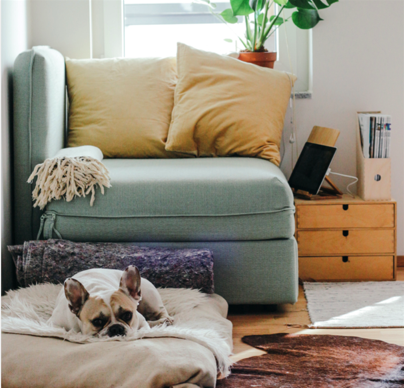 If you have a space like that in your house, you’ll definitely want to sign up for this FREE Challenge: Decluttering Your Scariest Space. A 20-minute video that teaches you the smartest, fastest way to clean up a cluttered space. Printable worksheets to walk you through the challenge step-by-step. Sign up for the FREE Decluttering Challenge here.